Actor Paras Babbar, who was last seen in "Saath Nibhana Saathiya", says he wants to romance on screen in his next. "After '...Saathiya', I am looking for a role which will allow me to experiment more. 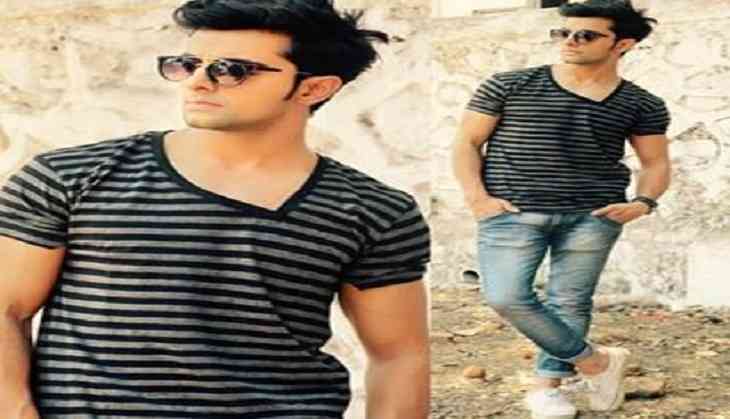 '...Saathiya' has helped me to grow as an actor. Now, I'm waiting for something challenging either to romance onscreen or to play some role with grey shade," he said in a statement. "I'm glad that I got to do '...Saathiya' and it became my debut show."